Cheers! Fire pubs great for getting out of the heat of Kyoto’s summers! It’s getting hot! This means it’s the season to say cheers at these five great pubs in Kyoto! Summers in Kyoto can get scorching hot! After seeing a temple or two, you’re bound to be exhausted! But a cold pint is sure to rejuvenate you! 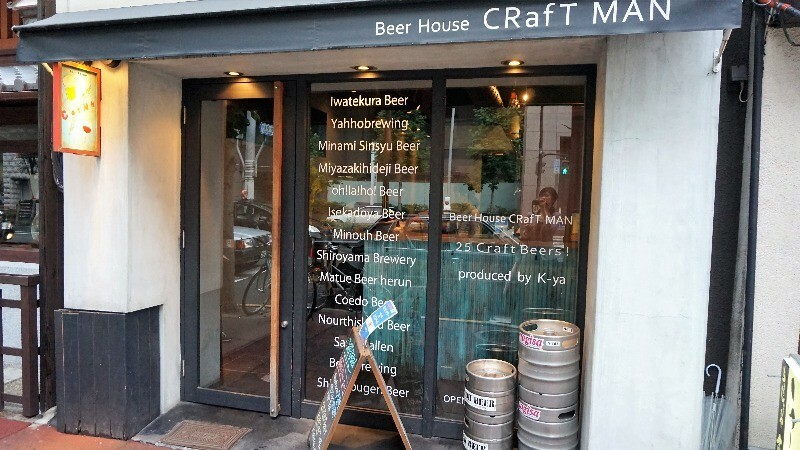 There are many pubs with a good selection of craft beer in Kyoto. 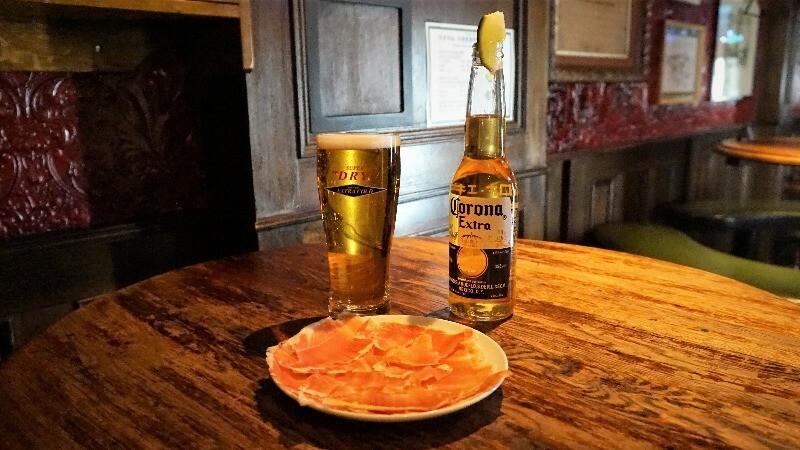 There are also some that are more European in taste, giving you a taste of what it’s like back home. 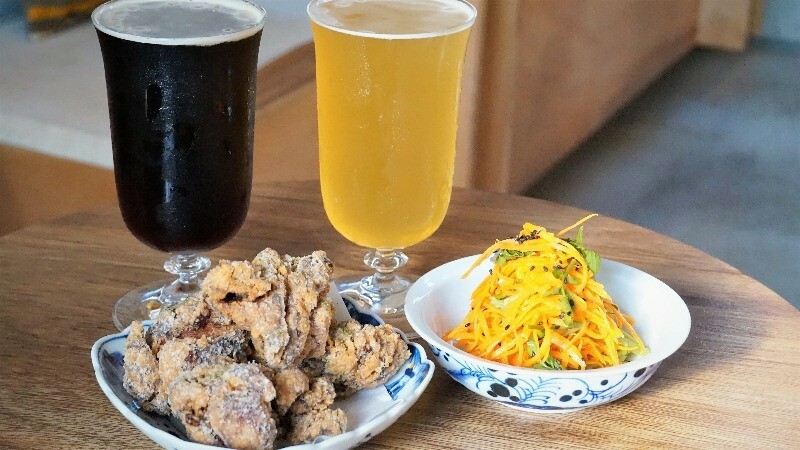 So look no further; here are the top five pubs in Kyoto in summer! 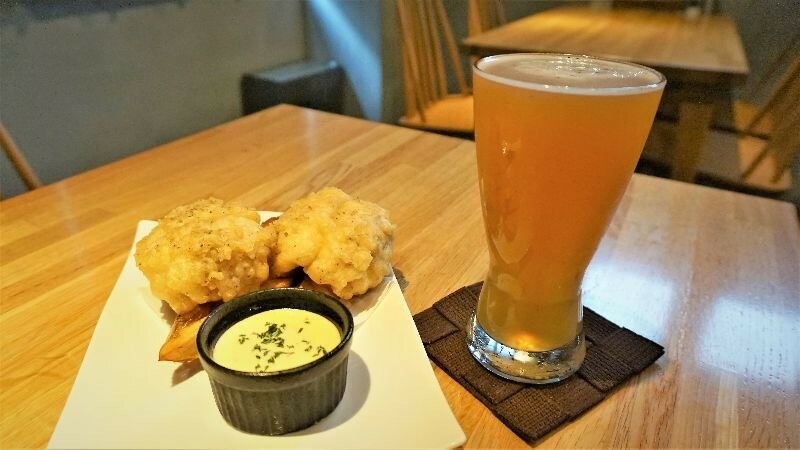 You can find the chic craft beer pub Before 9 on Karasuma Oike Street. The pub is in a traditional machiya townhouse, and the atmosphere is just great! On the first floor they have no seats, but on the second they have both seats and tables. They have eight different types of craft beer available, and these craft beers change seasonally. Their foods are also very authentic, and they use local ingredients to make them. Inside the pub is bright and it feels elegant, making it a popular spot among young women. 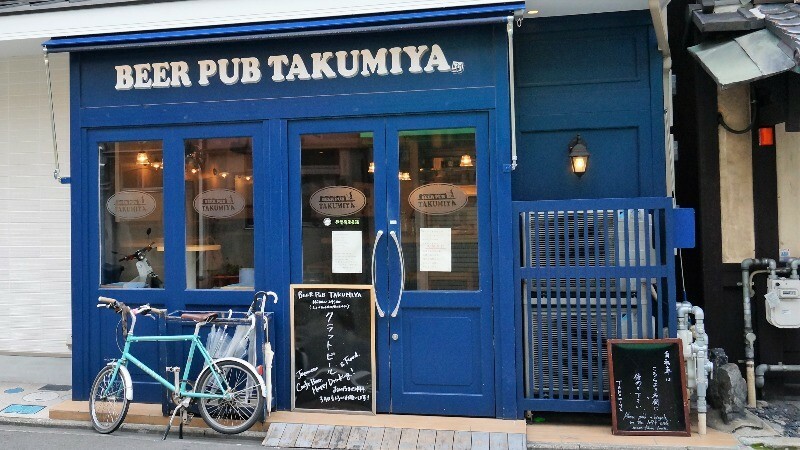 Takumiya is in an alley behind Before 9, and this pub offers 10 types of craft beer on tap, most of them from Kyoto and around the Kansai area. The blue pub stands out, and inside its bright and spacious. Sitting at the counter you get to see the chefs make their magic. The plates and bowls are made by artisans, so they have a real Japanese feel to them. They have different types of beer available every day, so you won’t get bored even if you visit this pub every day of the week! 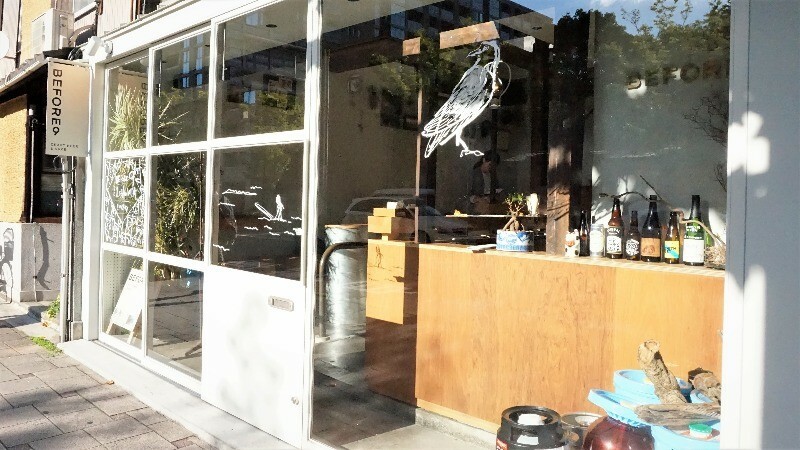 If you can drink a lot, how about making a small craft beer pilgrimage to both Before 9 and Takumiya? When looking for Craftman, you need to keep your eyes peeled. Craftman looks so chic that, at first, you may think it’s a hair salon. But you’d be wrong, as it’s a pub with the best selection of craft beer in Kyoto, 25 types. The first floor is for standing, and on the second floor, they have seats and tables. On the menu, they have the type of beer, the kind of taste, and where it’s from, all written on it (in English!). It’s so nice to be able to drink this many different types of beer in one pub! But don’t forget their food; it’s also great and goes very well with their beer! 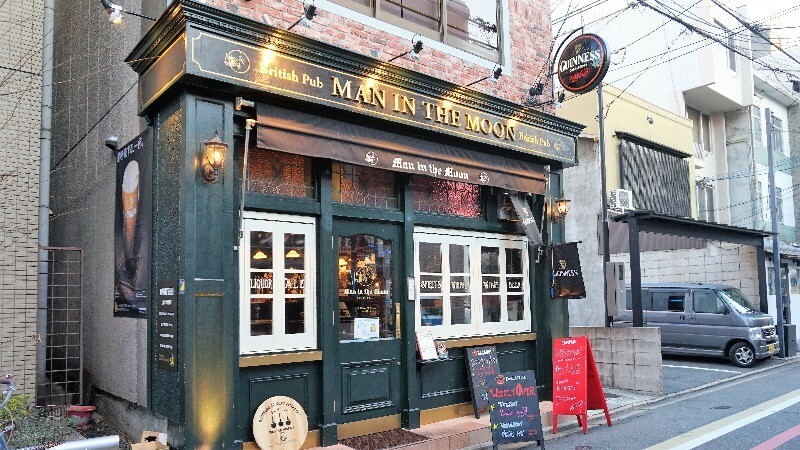 Man in the Moon Rokkaku is so named because of its close proximity to Rokkaku-do Temple, but it’s actually also close to Nishiki Market. The pub looks British from both outside and inside. Most of the beer here comes from Europe and the Americas, and they have a good selection. If you can’t choose, you can also order a set of three small glasses of beer. 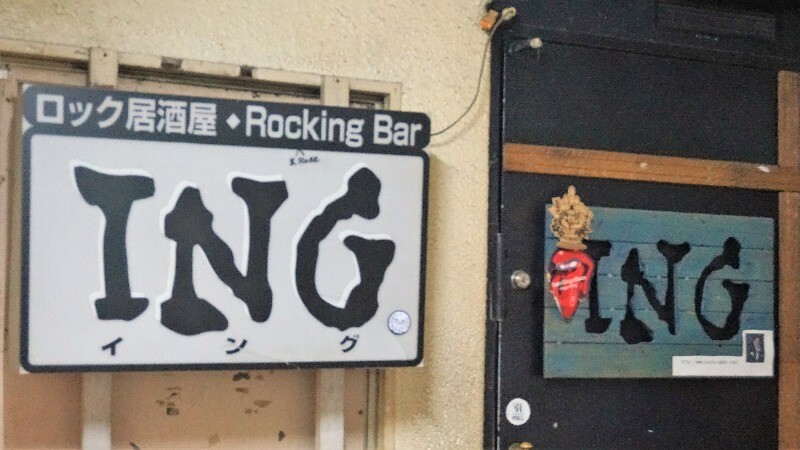 Rocking Bar ING is located in the Kitamachi area well known for its many bars. The bar is on the second floor, and inside it feels like you weren’t in Kyoto anymore. This place is great for some banter, and the nostalgic atmosphere is nice with guitars and old posters on the walls. 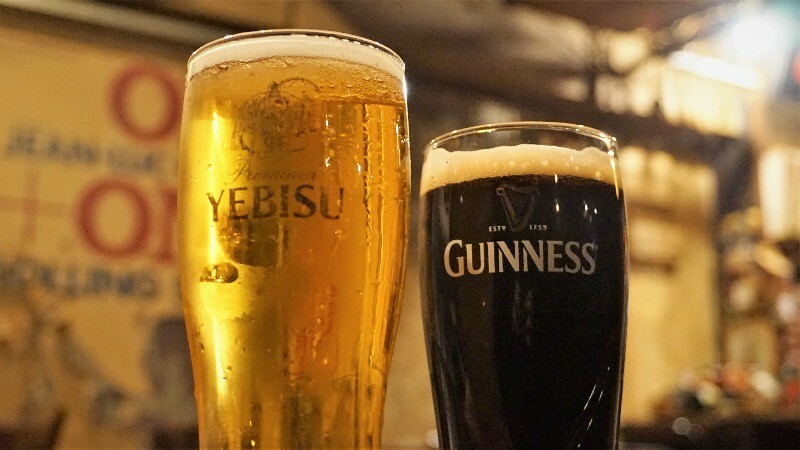 No matter whether you order Yebisu or Guinness, it’s going to taste very refreshing at Rocking Bar ING. This bar is open until the wee hours, so it’s great spot to visit and unwind even after enjoying some other nightlife spots in Kyoto. Kyoto is gradually getting hotter, so it’s the season to drink a lot of beer! 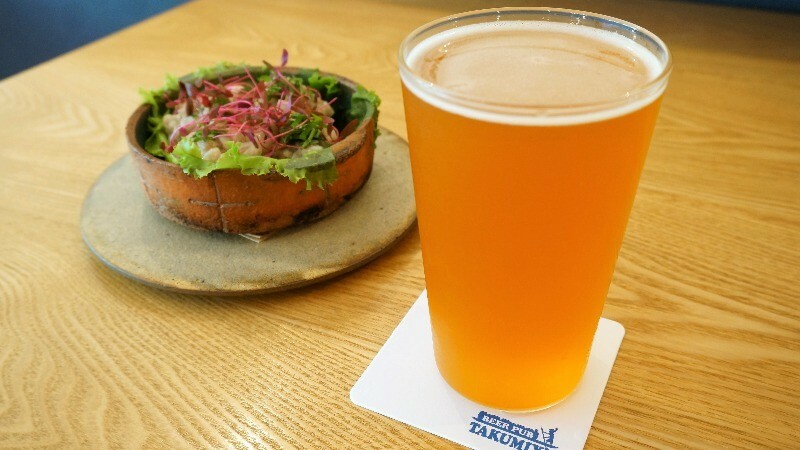 I would like you to taste local craft beer when in Kyoto; I’m sure you’ll fall in love with them right away! So try as many different types of beer as you can!